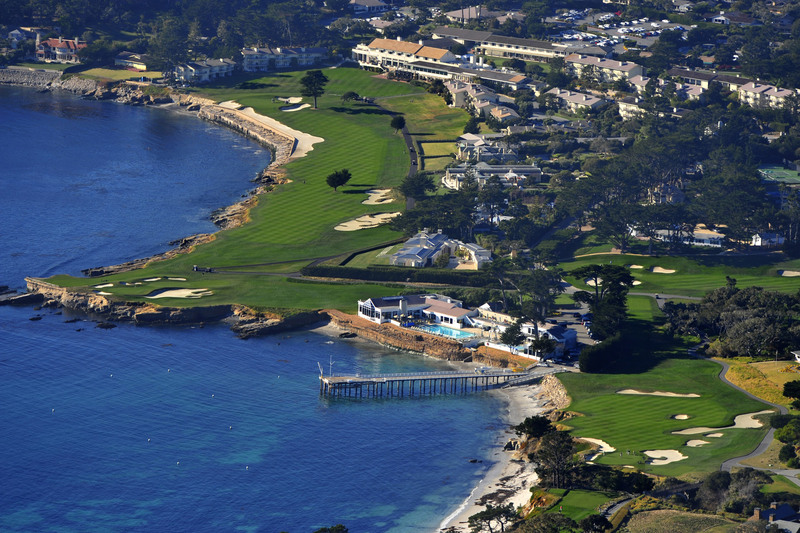 Set on the Monterey Peninsula coastline, the private enclave of Pebble Beach has become one of the world's most prestigious addresses in which to reside. 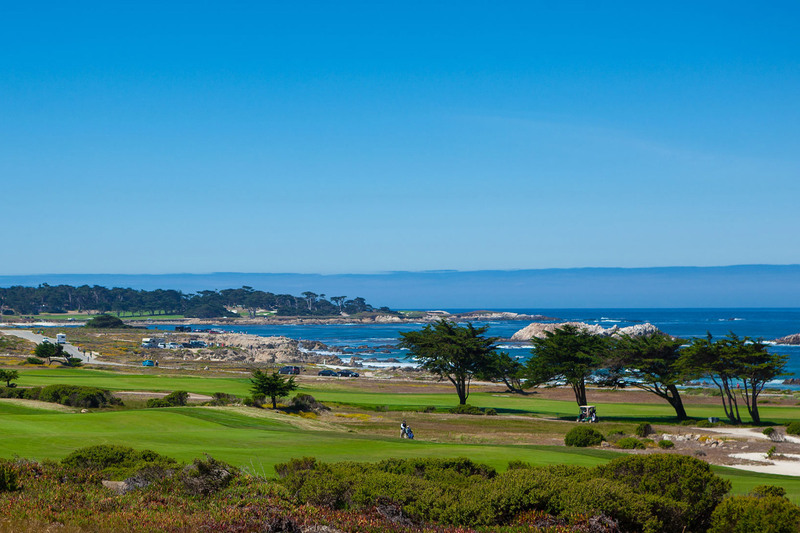 The majestic17 Mile Drive, eight world-class golf courses, four deluxe resorts, and magnificent architectural mansions, Pebble Beach has become an unforgettable and legendary place. 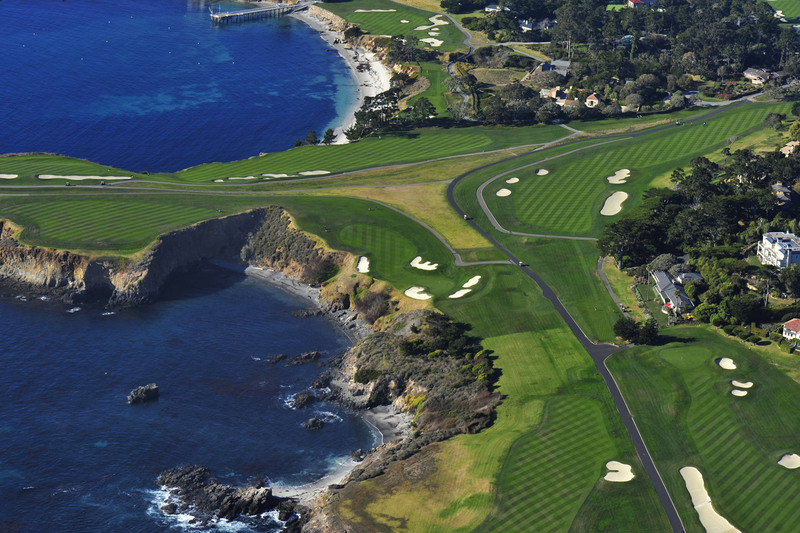 Renowned for its sophistication and understated elegance, Pebble Beach characterizes a lifestyle seldom found elsewhere. Located in Pebble Beach's prestigious Pebble Beach Lodge area, sophisticated and discreetly luxurious residences combine with spectacular natural beauty and stunning Pacific Ocean views. From estates dating back to the beginning of the Century, with private gates opening to lush landscapes, breathtaking grounds, and elegant residences, to classic Mediterranean homes overlooking legendary golf courses and stately Cypress trees, and more contemporary homes with breathtaking vistas. 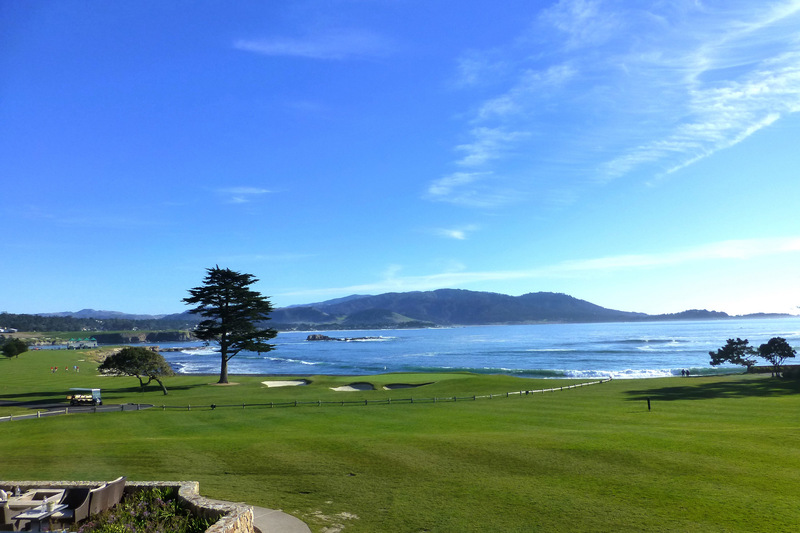 All located within a few minutes from the renowned Pebble Beach Lodge, with its world-famous golf course, numerous top rated restaurants, and elegant resort. Annually hosting premier events such as the spectacular AT&T golf tournament and the famed Concours d'Elegance, where the most prized automobiles from around the world are displayedand judged. 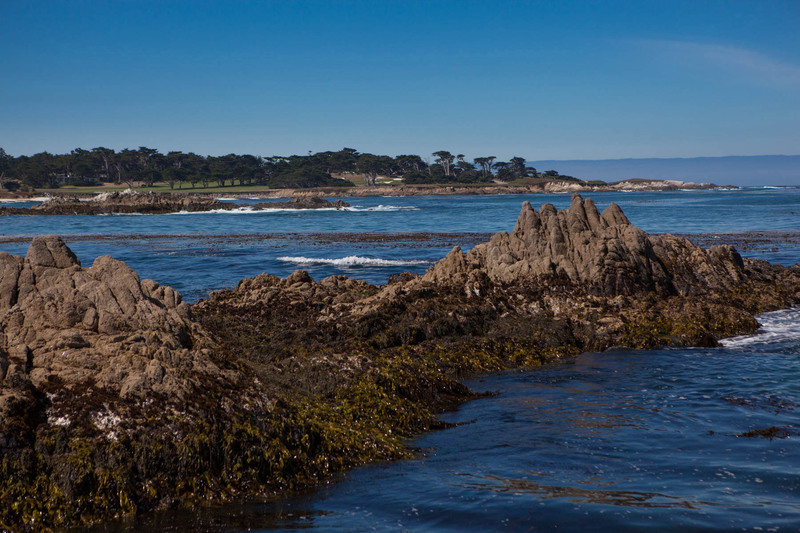 Celebrated 17 Mile Drive, leads to 7 world-class golf courses, secluded beaches, and a mere 3 miles away, the charming town of Carmel. The Pebble Beach Lodge area of Pebble Beach is continually the most sought after real estate in Pebble Beach, remaining some of the most coveted property ownership obtainable, claiming sustained market values and record high sales.